The Music Junction | Jazz Matters! We have come to the end of this current series of workshops. These were very successful. We will keep the site updated with details of further workshops we may run. Focusing on the core elements of Jazz performance Jazz Matters! offers weekly classes for adults and young people. 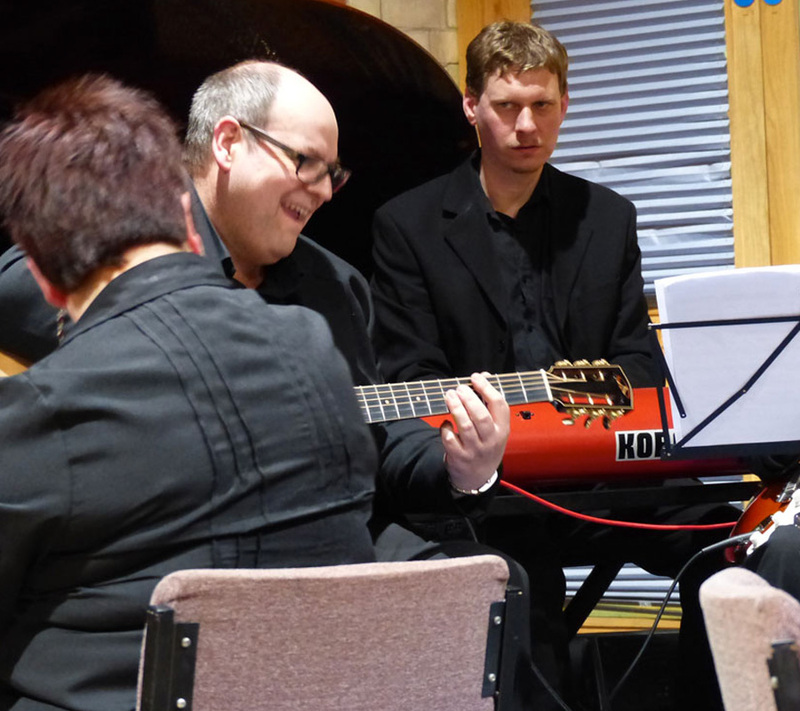 Each session gives students the chance to develop their jazz “Vocab” in a relaxed and friendly atmosphere. We believe in nurturing a student’s natural talent allowing each student the chance to evaluate their own playing and set their own goals for future development. 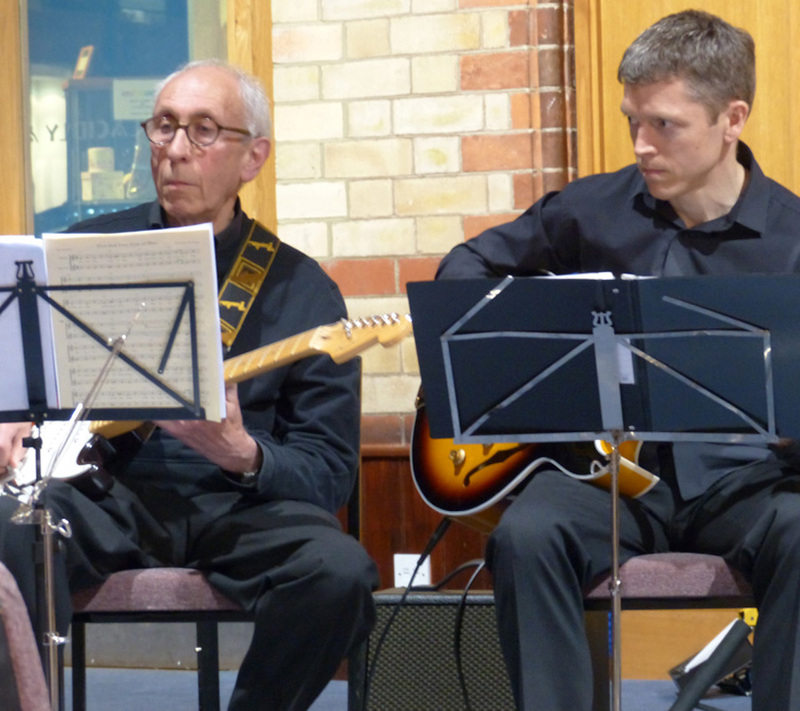 Whilst studying the repertoire which includes the Blues and Jazz / Latin standards we encourage all students to develop a good sense of swing, a knowledge of jazz harmony and the ability to phrase a jazz line with a strong feeling of time. Jazz Matters! 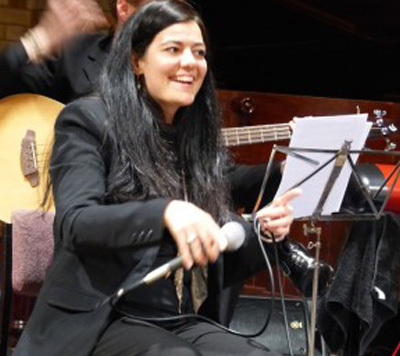 believes that all students should have regular opportunities to work with professional jazz musicians and educators. 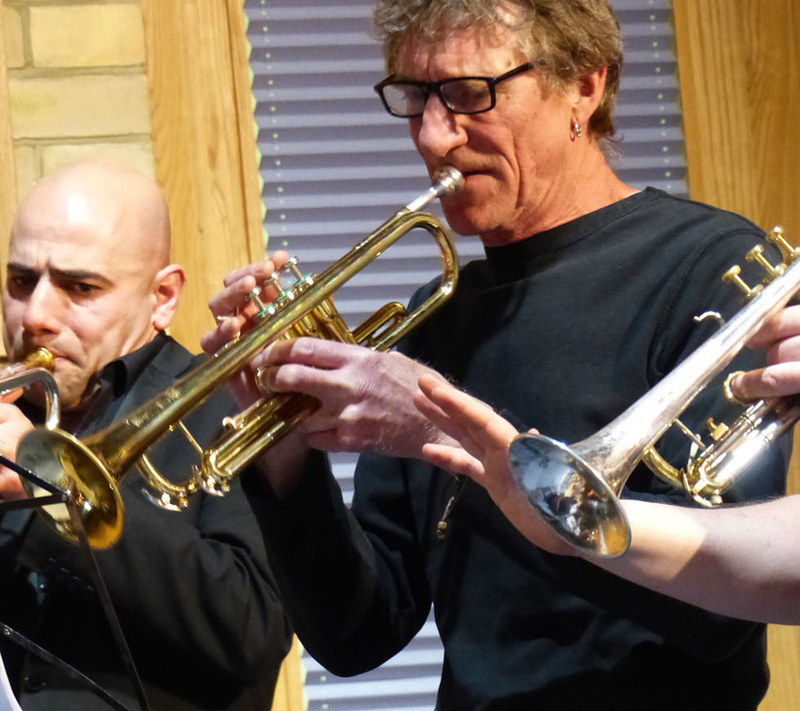 During 2014 students have had the chance to work with Birmingham Jazz Trumpeter Ray Butcher, Jazz Pianist John Stillman and guitarist Ron Arghyrou. We are very excited that during 2014-15 Ron has agreed to act as director for some of our sessions and rehearsals. 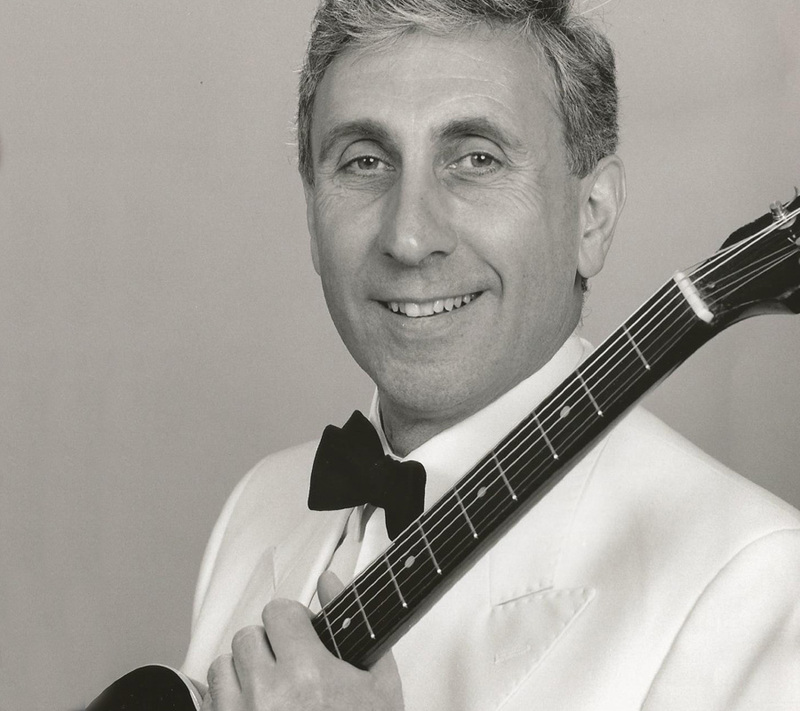 Ron Arghyrou has been a professional Jazz guitarist, bass guitarist and classical guitarist as well as a teacher for the last 50 years. 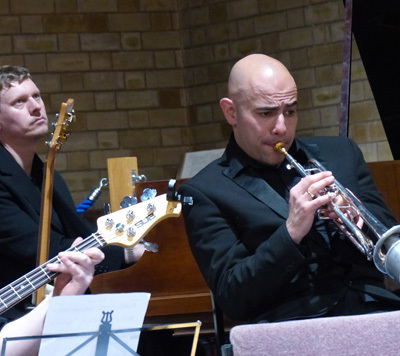 His ability to improvise, based on his incredible ‘Jazz ear’, means that he can take solos, comping and melodic ideas to an outstanding level. Nationwide Theatre, BBC TV, radio and recording studios. Tours and studio recordings with: John Barry Seven, Brenda Lee (European tour) and Cafe European as well as numerous others. Studio work: Various pop and rock recording sessions, Jingles, Euro-vision song contest recording. Jazz bands with: Dave Holland, Art Theman, Don Weller, Julian Siegel and numerous others. 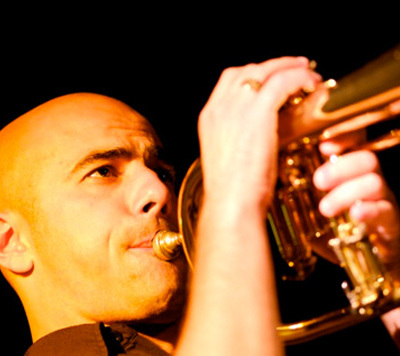 Ray is a jazz musician who has been influenced by Louis Armstrong, Duke Ellington and many more. He started playing piano at 7, cornet at 8 and then trumpet at 16, where he studied at Peter Symonds’ college, Winchester. He later studied music at Kingston University. 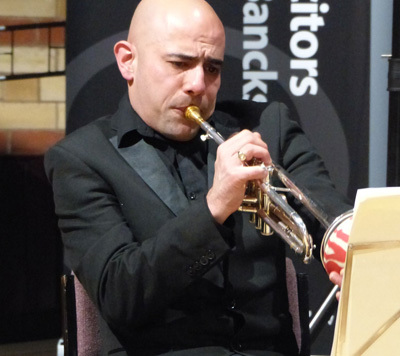 He studied trumpet with Ray Allen (Royal Academy of Music) for two years and Colin Clague (principal trumpet English National Opera) and later took up jazz piano and jazz trumpet. 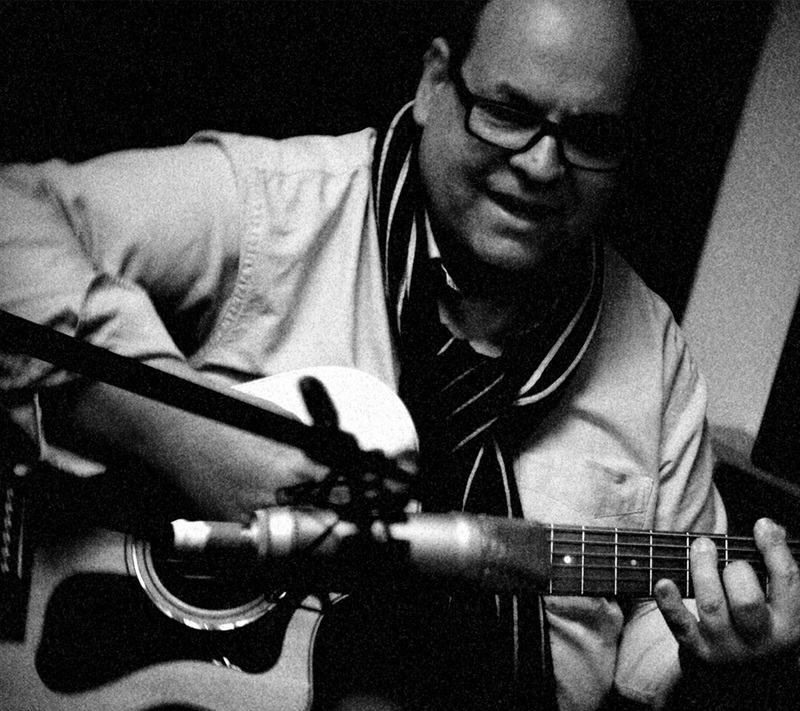 Ray has since played for Princess Diana, worked for Mica Paris, Robbie Williams, Frank McComb (Buckshot Le Fonque) jazz great Jean Toussaint and recorded on Ivor Novello winner Scott Matthews’ second album ‘Elsewhere’ (which also featured Robert Plant). Ray plays a lot of Christian/gospel music, and recently recorded a trumpet solo for the tune ‘Back to the Start’ from the new solo E.P for UK Christian rock artist Martin Smith (former lead singer of multiple Dove award winner and Grammy nominated band Delirious?). 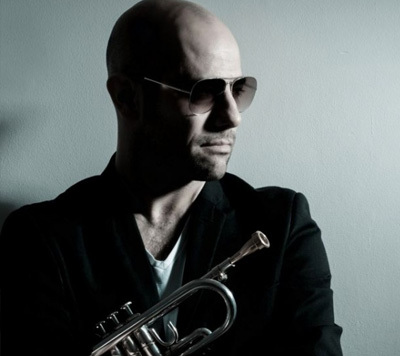 Ray also played the trumpet solo on Grammy award winner and multi platinum US recording artist, Chris Tomlin’s song ‘God’s Great Dancefloor’, from Grammy nominated ‘Burning Lights’ album. This was released on jan 8th, 2013 entering the US Billboard 200 charts at number 1, knocking off ‘Les Miserables’ from the top spot!